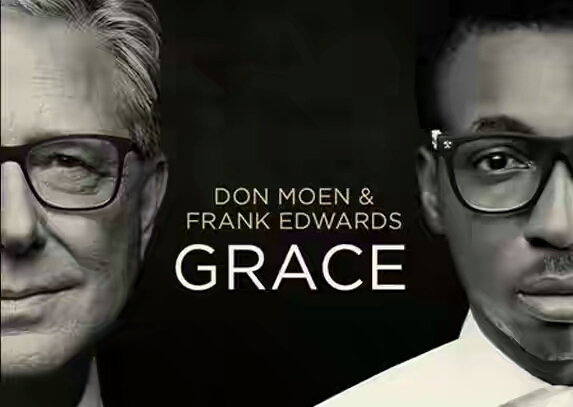 DOWNLOAD : Don Moen & Frank Edwards – Grace [Full Album] (All Songs/Tracks) Finally! The Most anticipated joint International Gospel album is here and is titled “GRACE” by Don Moen & frank edwards. The album contain 6 Tracks.